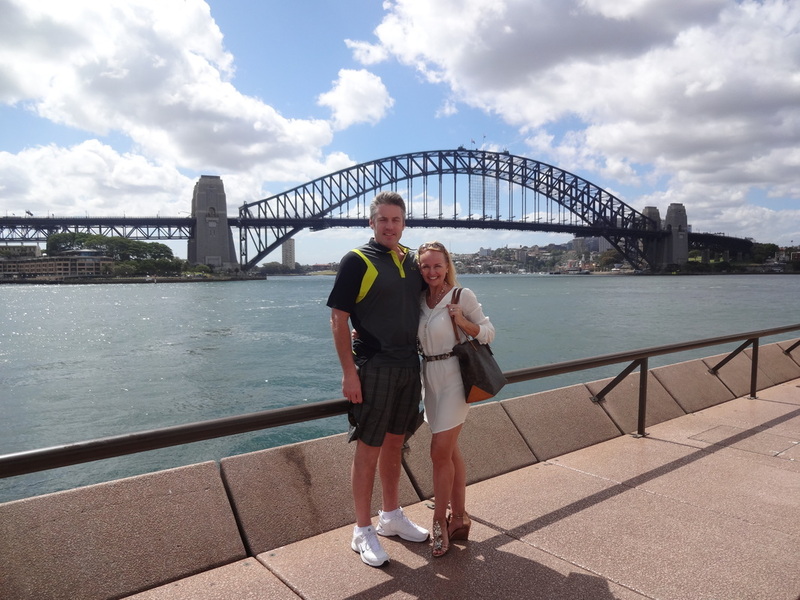 Sarah and Joe spent their first day in Australia taking in the beautiful sites of Sydney. 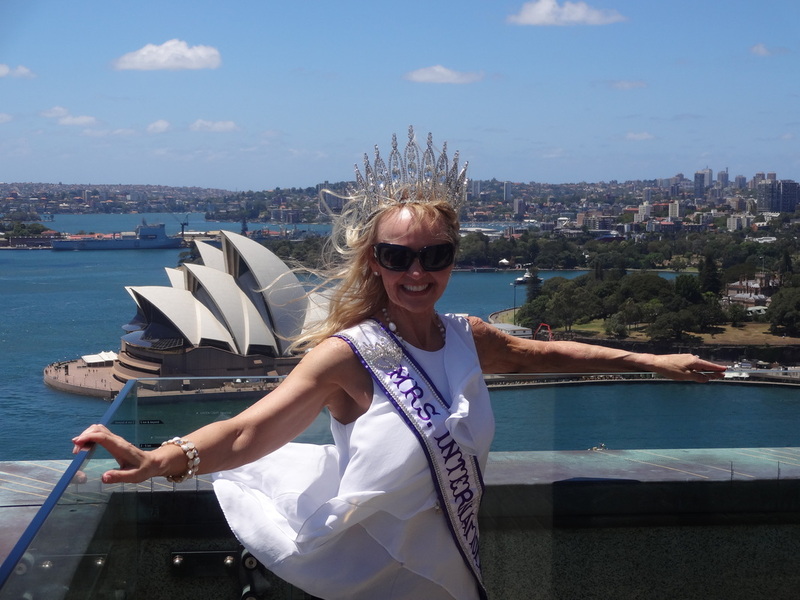 They toured the Sydney Opera House, gazed upon the Sydney Harbour Bay Bridge, and even climbed the famous Bridge (referred to as "Coat Hanger Bridge" by the locals). 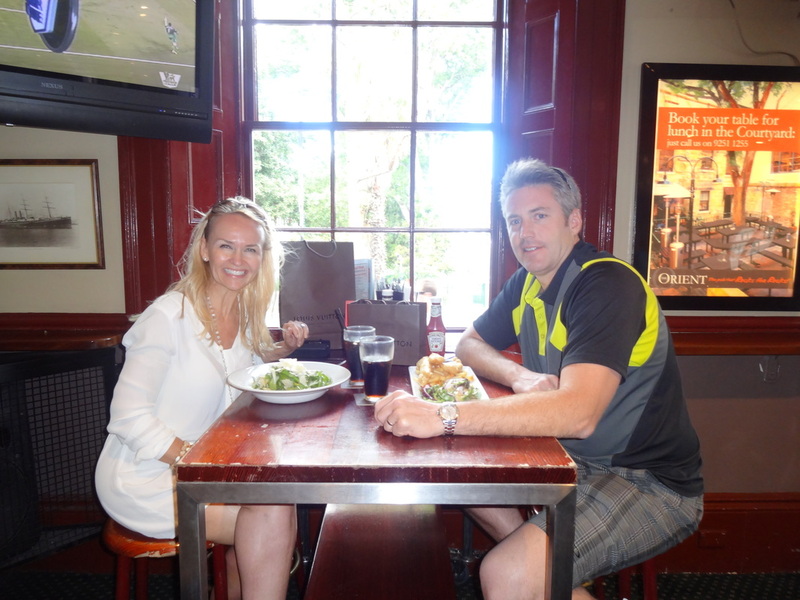 Sarah and Joe dining at a local pub in Orient Hall before the 3.5 hours clibmb to the top of the Sydney Harbour Bay Bridge. 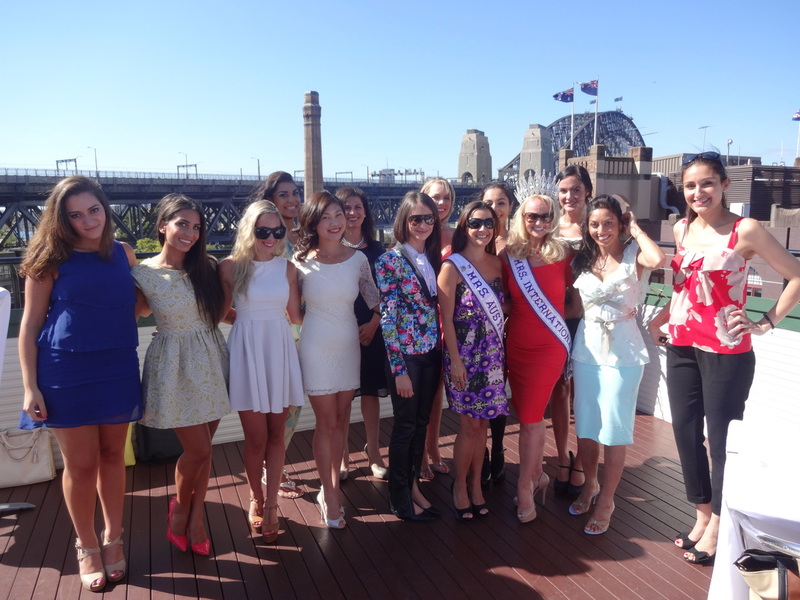 The Australia International Pageants director, Sylvie Boutros, and Mrs. Australia International 2012, Veronica Cristovas, hosted a high tea with the Mrs. and Miss International 2013 contestants. 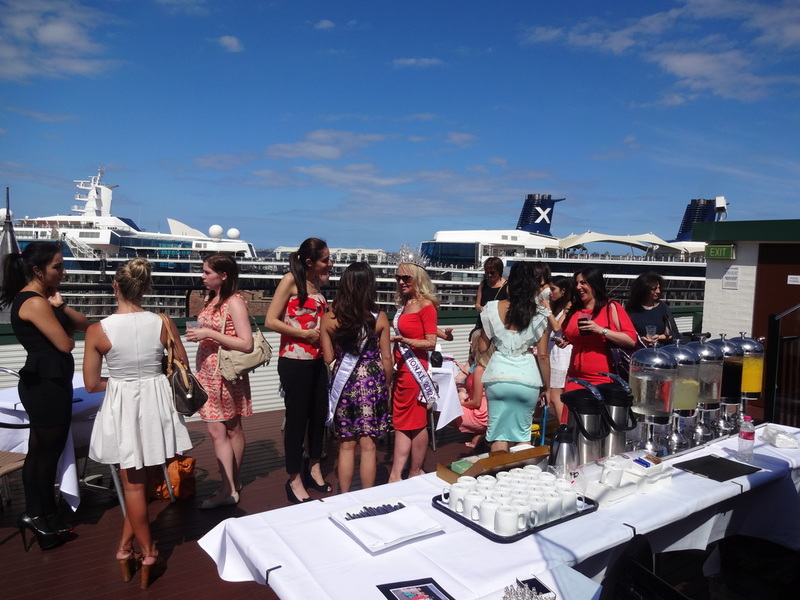 The group gathered on a hotel rooftop and enjoyed conversation, fellowship and perfect weather! 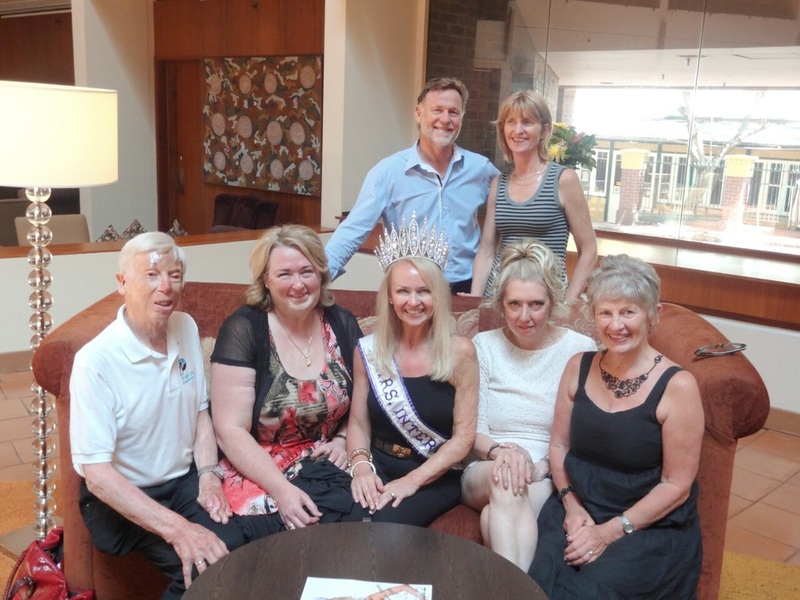 Following the high tea, Sylvie, Veronica, Sarah and Joe were joined for dinner by the founders of the Phoenix Society for Burn Survivors, Alan and Delwyn Breslau. 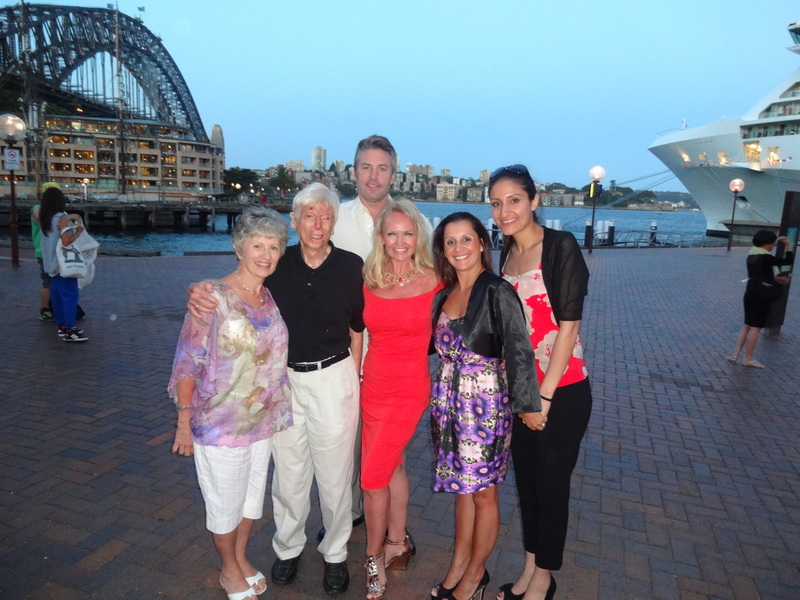 Alan and Delwyn flew in from New Zealand and their presence was a true gift to all. January 16, 2013 was truly a day of celebration. 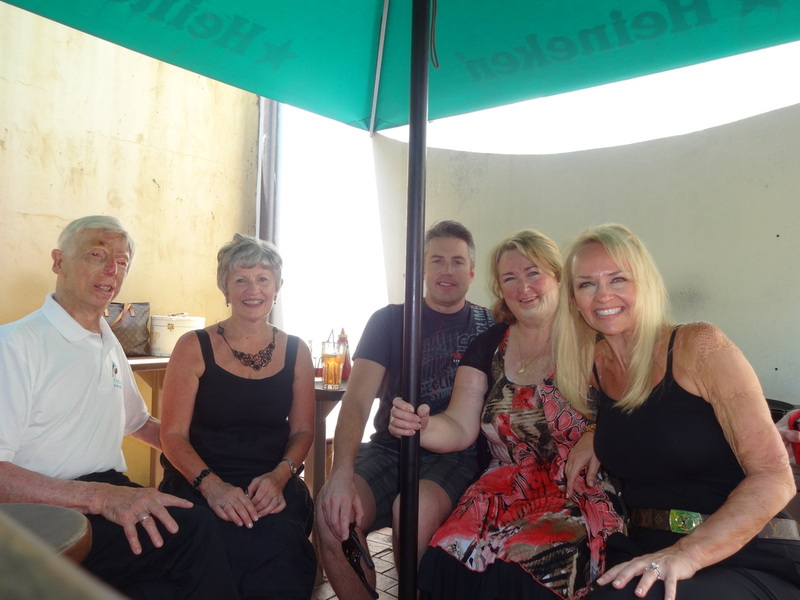 Sarah, Joe, Alan and Delwyn were joined for lunch by the fabulous Cheryl Sobczyk, who is a burn survivor from Melbourne, Australia. 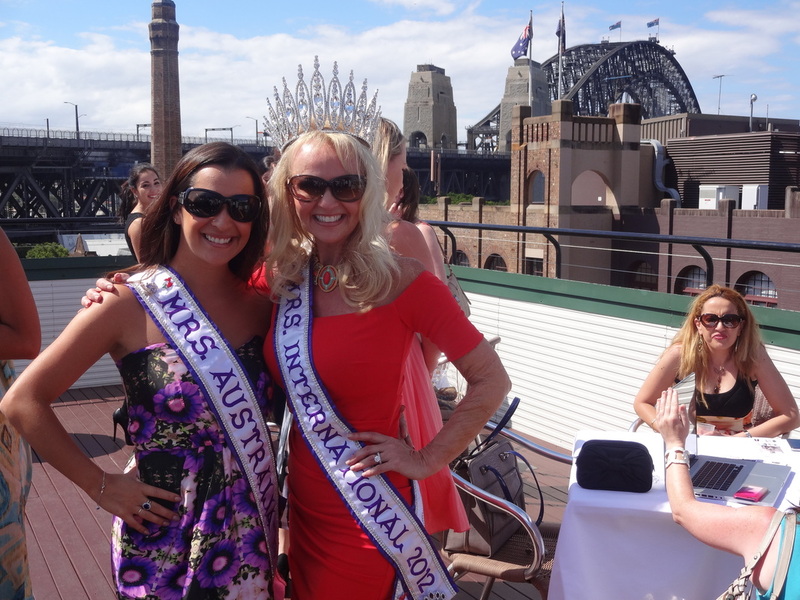 Later the group added Debra, a burn survivor from Sydney, and HBS Classmate Christine Bridges Taylor and her husband Scott. 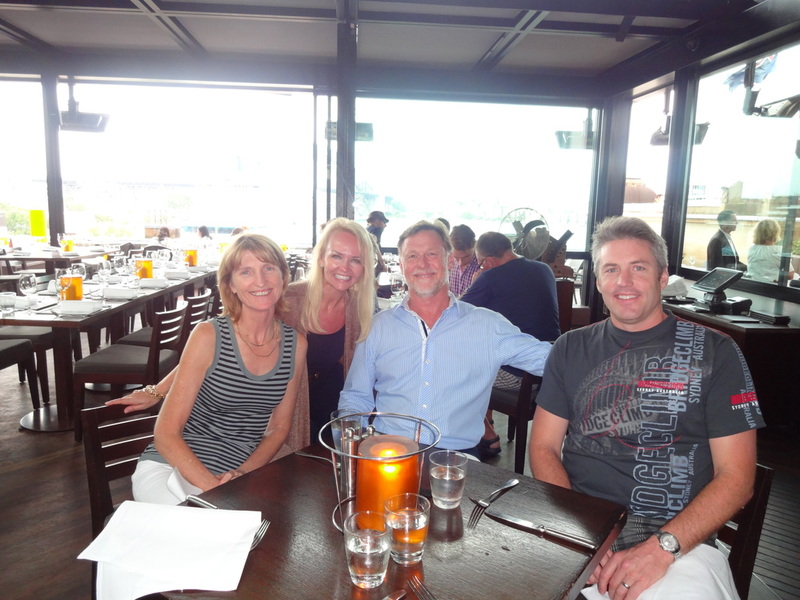 Sarah and Joe's final hours in Australia were spent enjoying the company of Chris and Scott while dining at the Cafe Sydney. 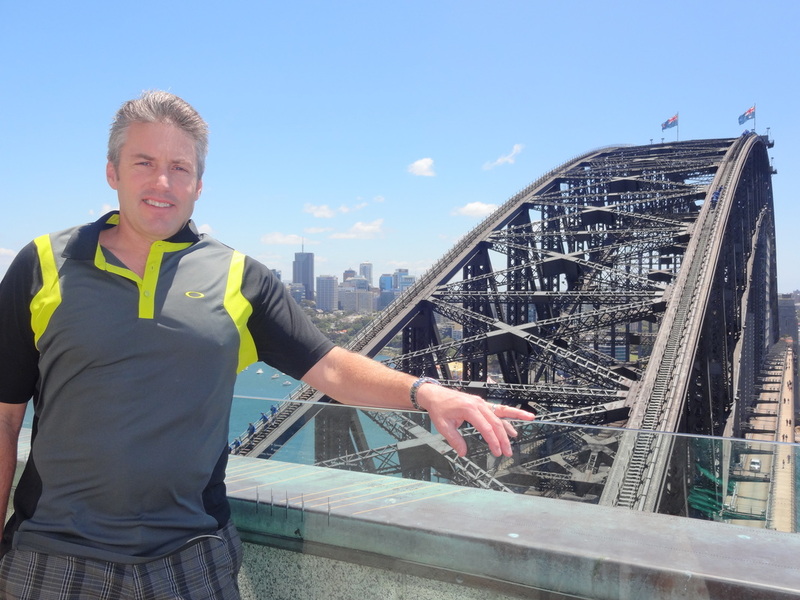 A perfect ending to a truly spectacular time in Sydney.